The perfect way to dress up your table for Easter or Spring! Learn how to make your own eye-popping floral centerpieces with fantastic flowers, beautiful greenery, succulents...and mimosas! Bring your own vase. Join us for a very special evening of paella, tapas, wine tasting, and flamenco guitar. From Valencia to Austin, Mi Paella bring a culinary experience to the Articulture gardens. Select from Paella de Carne or Paella de Pescado (meat or seafood for any newbies!). Art with plants. Décor with personality. Landscapes with equanimity. 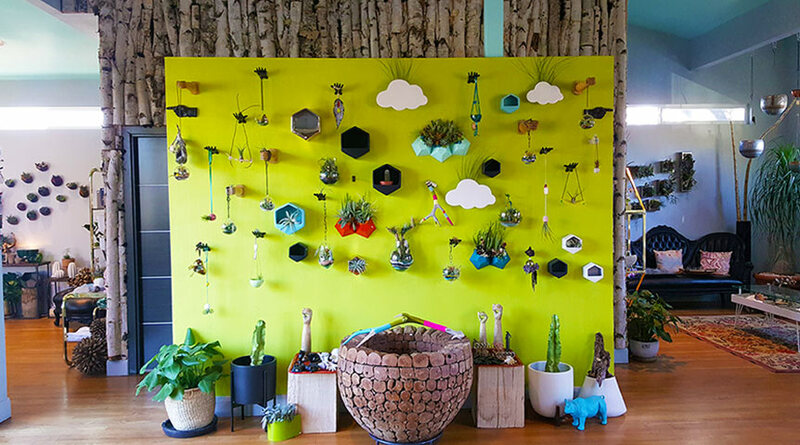 Articulture Designs, LLC is an Austin-based design firm and boutique with plants as a primary medium. Let’s make your world more beautiful together.